[INFO] 181228 東方神起 LIVE TOUR ～Begin Again～ Special Edition in NISSAN STADIUM Tops Music DVD and Blu-ray Combined Oricon Weekly Charts for 181217-23 with Total of 51K Copies! 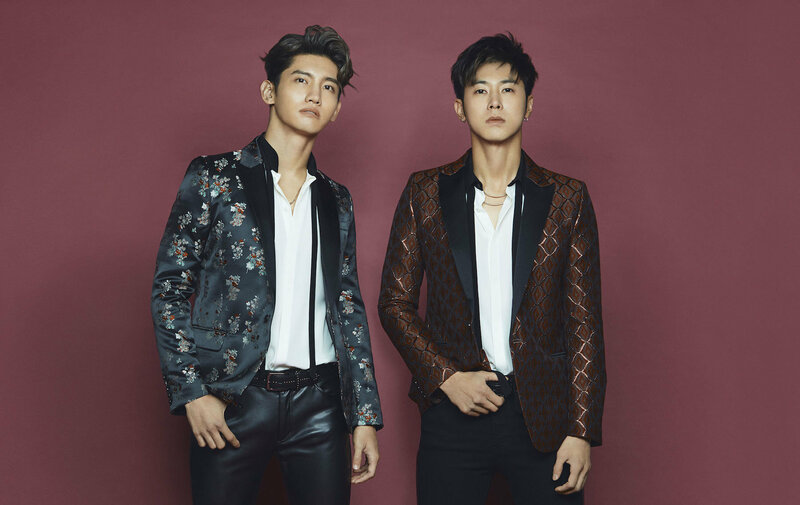 Tohoshinki’s LIVE TOUR ～Begin Again～ Special Edition in NISSAN STADIUM topped the Music DVD and Blu-ray Oricon weekly chart, selling a combined total of 51,191! [INFO] 181124 『#東方神起 LIVE TOUR ～Begin Again～ Special Edition in NISSAN STADIUM』Tops Tower Records All Stores DVD Weekly Chart (12/17~12/23)! [INFO] 181222 東方神起 LIVE TOUR ～Begin Again～ Special Edition in NISSAN STADIUM No.2 on Music and No.3 Overall DVD and No.7 Overall Blu-ray on Oricon Daily Charts for 181221! [INFO] 181221 東方神起 LIVE TOUR ～Begin Again～ Special Edition in NISSAN STADIUM No.1 on Music and No.5 Overall on Oricon Daily DVD Charts for 181220! TVXQ’s official accounts 東方神起 LIVE TOUR ～Begin Again～ Special Edition in NISSAN STADIUM DVD and Blu-ray topping four oricon daily charts! 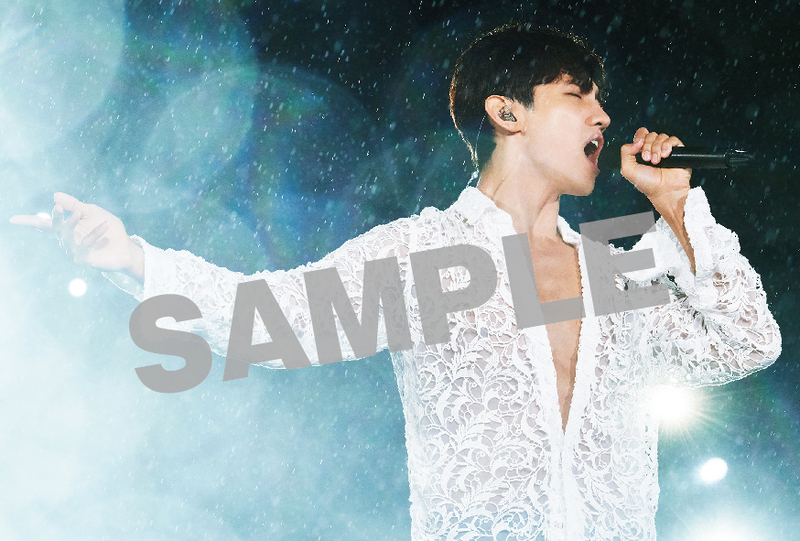 Tagged Begin Again Tour Special Edition in NISSAN STADIUM, Nissan Stadium, Tohoshinki, TVXQ! 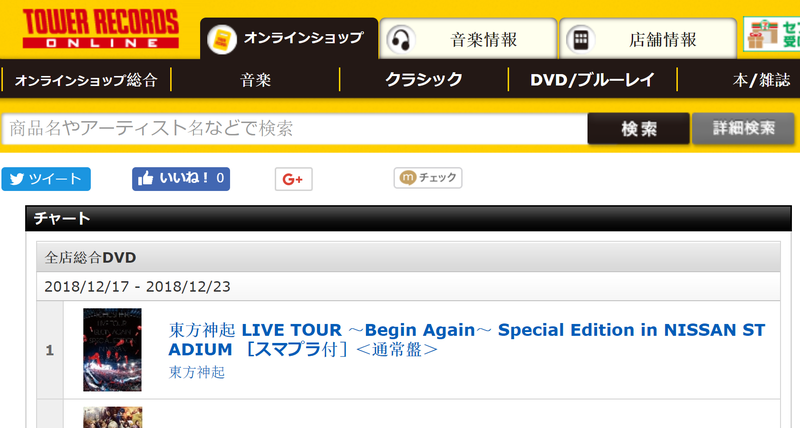 [INFO] 181219 東方神起 LIVE TOUR ～Begin Again～ Special Edition in NISSAN STADIUM Tops Both Oricon Daily DVD and Blu-ray (Overall + Music) Charts for 181218! A broadcast on Yunika Vision screen from 12/13 to 12/19 was decided to commemorate the release of LIVE DVD＆Blu-ray「東方神起 LIVE TOUR ～Begin Again～ Special Edition in NISSAN STADIUM」on 12/10! 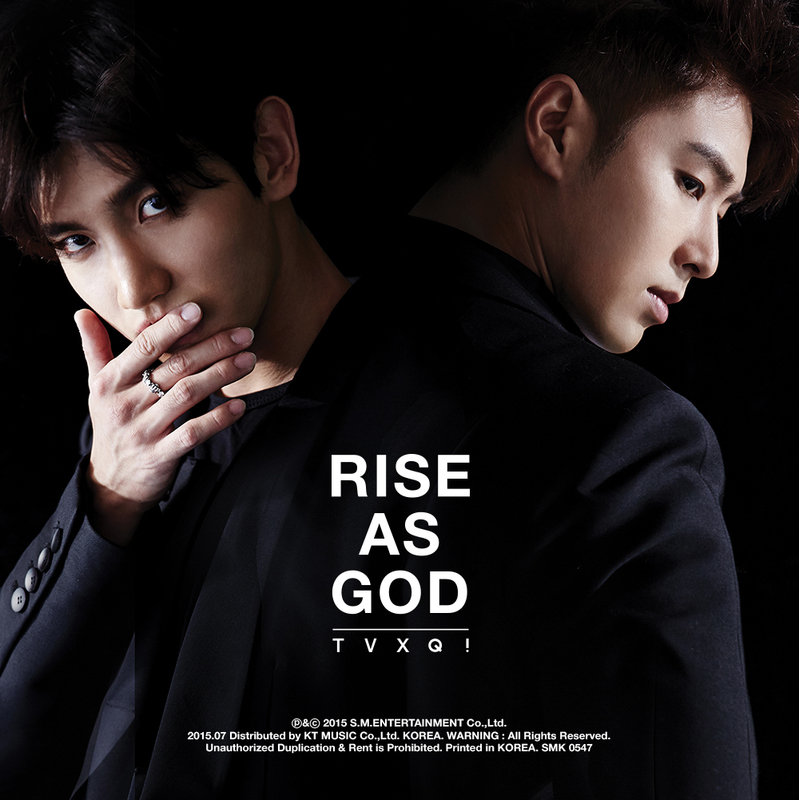 TVXQ feature from December 13th (Thu.) to December 19th (Wed.). Linked apps “VISION α” is available for even more exciting experience during this feature program! TVXQ has won immense popularity with their great music sense and solid vocal skills and achieved several records such as attaining the most No. 1 singles for a foreign artist and a record 2 million fans attending their live concerts in the 3 years from 2012 to 2014 ever since their 2005 Japan debut. 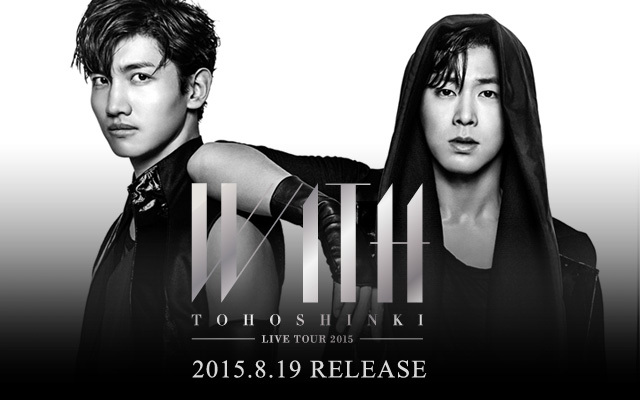 We will feature live footage from “TVXQ LIVE TOUR ～Begin Again～ Special Edition in NISSAN STADIUM”. 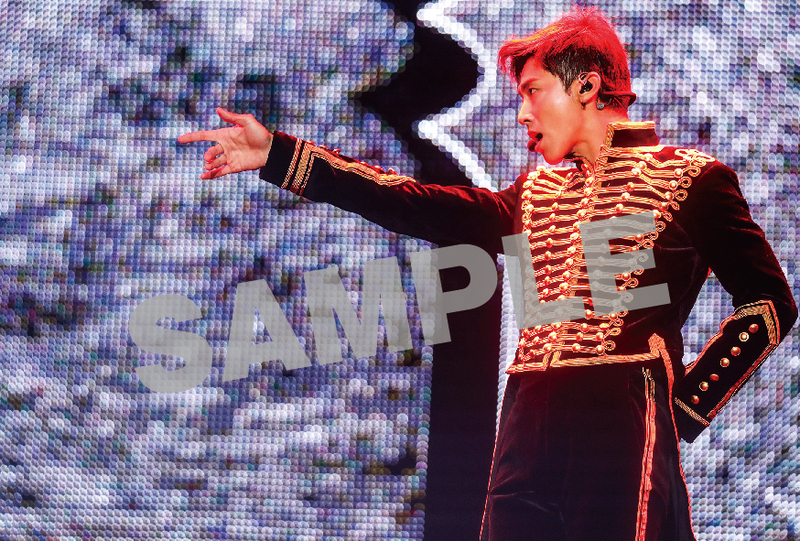 [INFO/PIC] 181130 Limited Bonus for 『東方神起 LIVE TOUR ～Begin Again～ Special Edition in NISSAN STADIUM』DVD & Blu-ray Decided (Release 181219)! DVD is released on 12/19, don’t forget to preorder your copy > w <! !